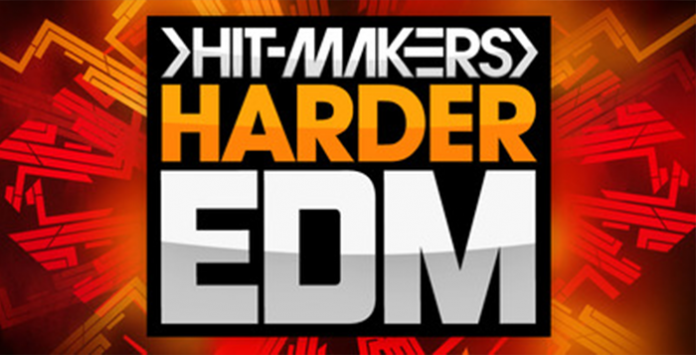 1.25GB of intense, high-energy EDM guaranteed to punish the mainroom dance-floor. Not for the light hearted, this multi-format collection of 24-bit Wav audio, midi and synth patches are super-charged to take things just that bit harder in the style of heavyweight producers and DJ’s such as Ummet Ozcan, Chocolate Puma, DVBBS, and Dada Life. 5 full-track track ideas are intuitively split into key and tempo labelled parts of epic hard-style bass, jagged pumping synth and stemmed down subby beats complete with full, partial and side-chained variants. Four kits come complete with MIDI options and work stunningly in conjunction with our 40+ synth patches for mainstay synthesisers Sylenth1 and Massive. 68+ floor stomping drum loops (divided into stripped variants) combine with 49 distorted hoover and push-pull style bass loops. Emphasise the impact of your drops with 85+ soaring melodic transitions and reverb-drenched melodics leading into devastating mainroom drops courtesy of 90 tempo-synced FX loops, impacts, drops and descenders.